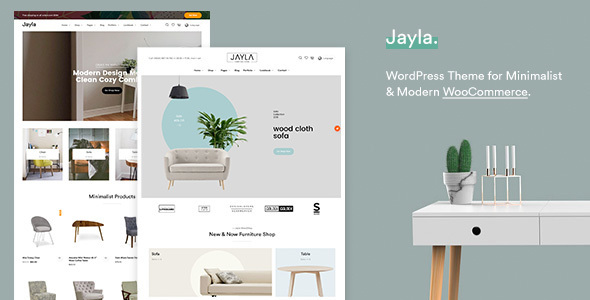 Jayla is a Minimal & Modern Multi-Concept WooCommerce WordPress theme that handles any scenario it is put in. It is responsive and flexible with MegaMenu and advanced panel options. You will get to set a professional-looking and trustable commercial trade site. Jayla will let you play with Multi builder blocks and unlimited colors on layout. Video backgrounds and even portfolios are also available! General page building is done through Visual Composer and Bootstrap framework. Let’s discover Jayla today!